Today we will be looking at how we can add display method on forms. Let’s say I would like to add a new display method on CustTable form. In Dynamics 365 we won’t be able to add the new method or modify the existing method to the standard table or to an extension table. It can be achieved by using the extension class. Step 1: Create a new class and name it as <Classname>_<Extension>. Step 2 : Now add the display methods in the class which is required to be shown. [SysClientCacheDataMethodAttribute(true)] //This attribute will cache your display method. 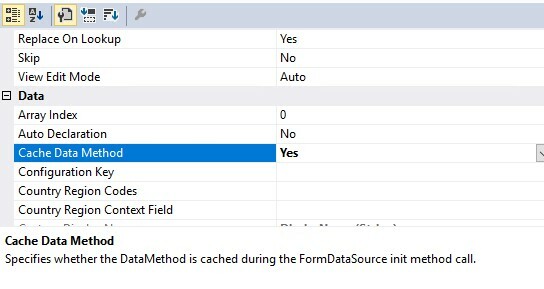 To cache your display method on the form set on the field the property “Cache Data Method” = yes if you don’t want to use the Attribute above. · The class must be postfixed with “_extension”. · The class must be static. 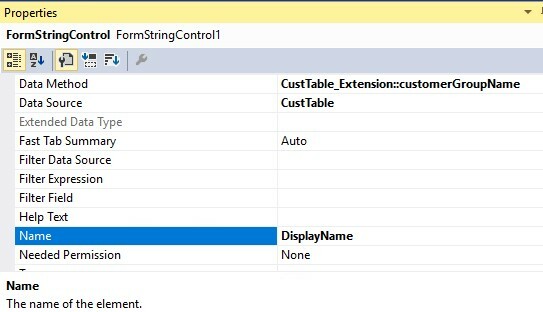 · The extension methods must be static. 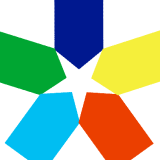 · The type of the first parameter determines which type is extended.